Lano is your #1 source for quality new and used Bobcat equipment. Purchase from one of the nation’s oldest Bobcat Dealers, established in 1946. Lano Equipment and Bobcat – a partnership spanning over seven decades. Lano Equipment is proud to offer the complete Bobcat line of quality construction products for sale. For more than 50 years, Bobcat Company has built compact equipment that helps you work more efficiently and effectively. 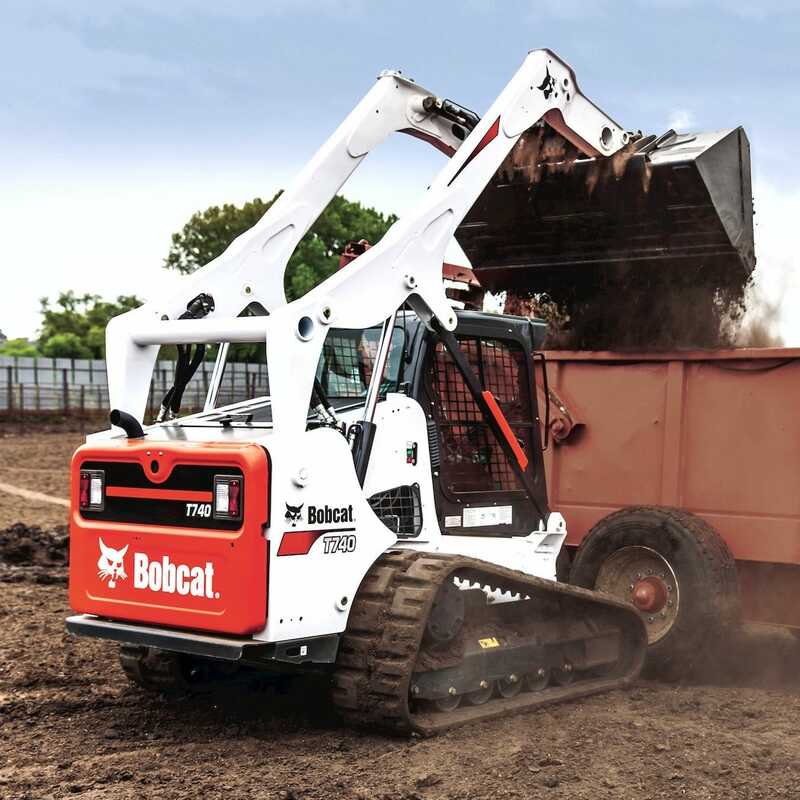 You rely on the performance, toughness, comfort and versatility of Bobcat machines and attachments. We’re proud to work with Bobcat, the industry leader, and we’re committed to helping transform your work. 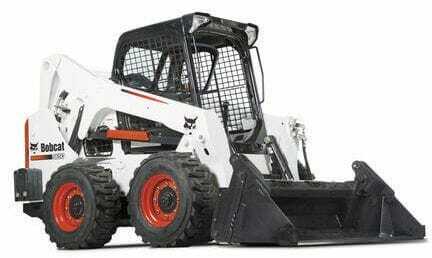 Click here to see our complete inventory of Bobcat Brand Skid Steer Loaders. 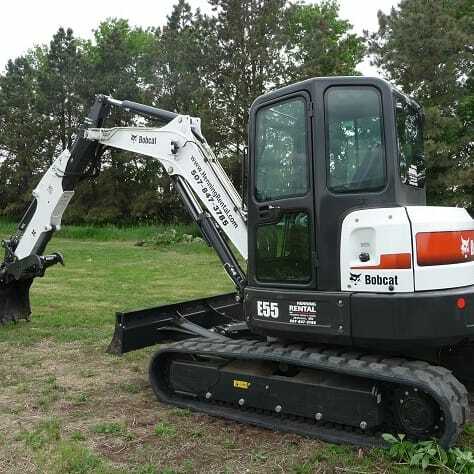 Speak with a Bobcat expert now 763-307-2800. Click the link to see our inventory of new and used Bobcat equipment for sale. It’s no wonder Bobcat is the world’s best selling skid-steer loader. They invented it over 50 years ago. Bobcat’s unmatched power helps you push through your toughest jobs. Benefit from industry-leading breakout force, rated operating capacities, faster cycle times and quicker turns. Configure your Bobcat model with industry-exclusive features, including the unique Pro Clamp™ system, Hydraulic X-Change™, extendable arm, and depth check system, making it easier than ever to tackle your jobsite challenges. Lano offers a huge selection of both new and used models. Equip your Bobcat Mini Track Loader with the Common Industry Interface (CII) or the exclusive Bob-Tach® mounting system., and pair your loader with many attachments you may already own and use, while the time-tested Bob-Tach mounting system delivers rapid attachment changes. Powerful, versatile Bobcat compact track loaders are unmatched for pushing force, flotation and ground disturbance. Perfect to get the job done in soft, sandy, wet or muddy conditions. Lano Equipment offers a commanding lineup of new and used models, offering sizes for any task. 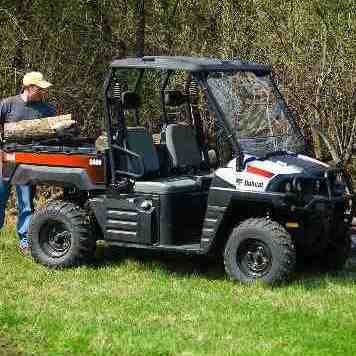 Bobcat utility vehicles (UTVs) and Bobcat Toolcats accelerate smoothly with a hydrostatic drive. Haul more in fewer trips. Maintain traction in challenging conditions. Choose from several seating configurations. Tackle any job with a full selection of models designed for performance, and versatility. Gain versatility with the tools to accomplish any project. 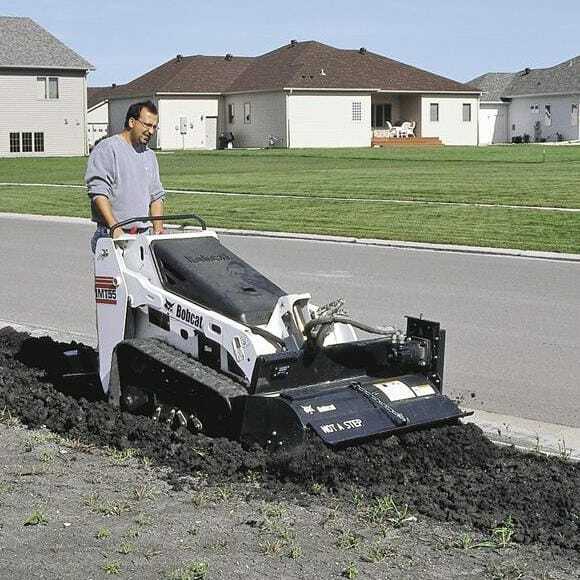 Choose skid-steer loader attachments, compact track loader attachments, mini track loader attachments, compact excavator attachments, Toolcat attachments and implements, plus telehandler and utility vehicle attachments. Get 0% APR for new Bobcat equipment purchases, or great resources for used. Lano Equipment offers the most competitive pricing for a range of new and used Bobcat® Equipment. For new products, ask us about Bobcat's current programs. 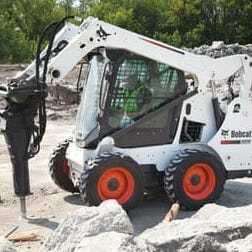 If you need financing to purchase a used Bobcat skid-steer loader or other used Bobcat equipment, we can hook you up with resources that can offer you some options.